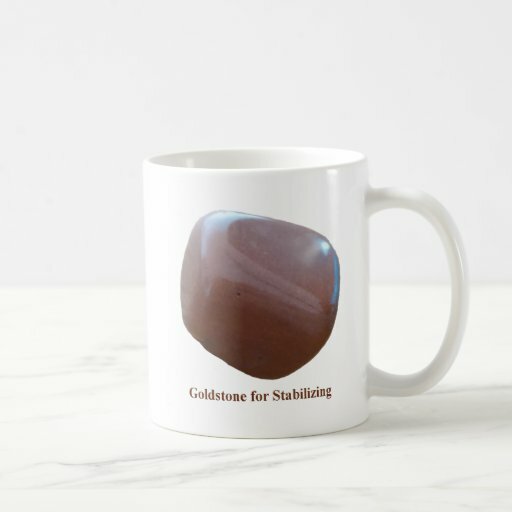 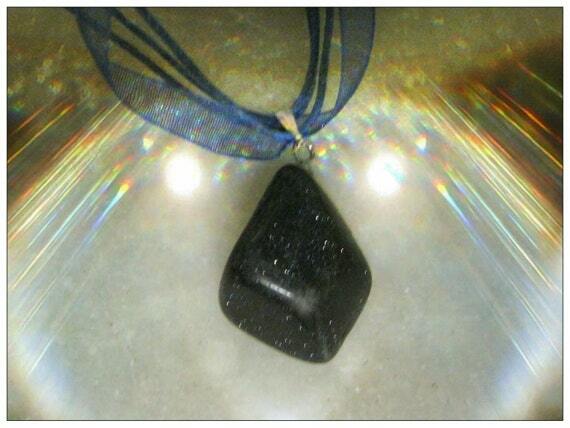 Today I will show you a Mug from my Goldstone for Stabilizing Collection. 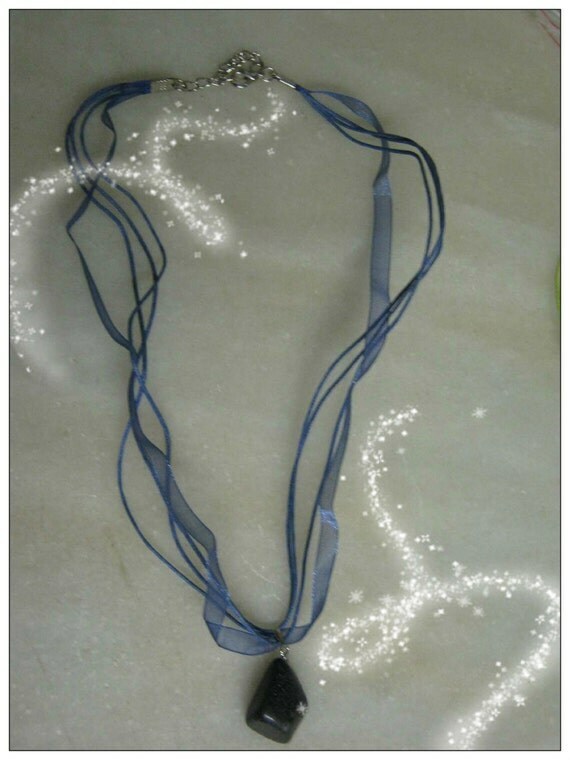 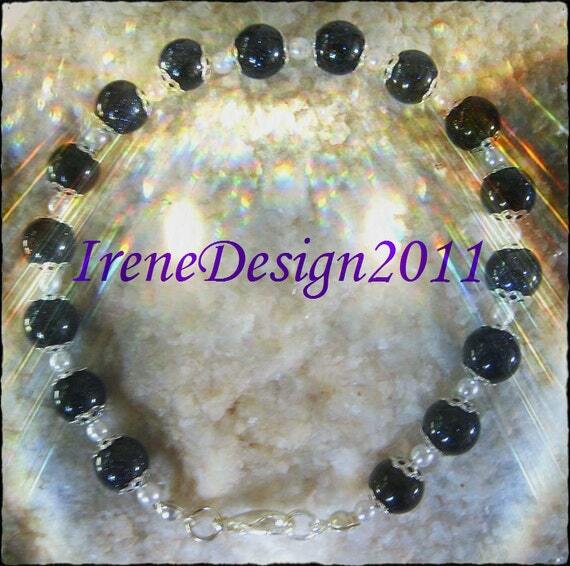 This is a really nice and soft necklace, usable every day. 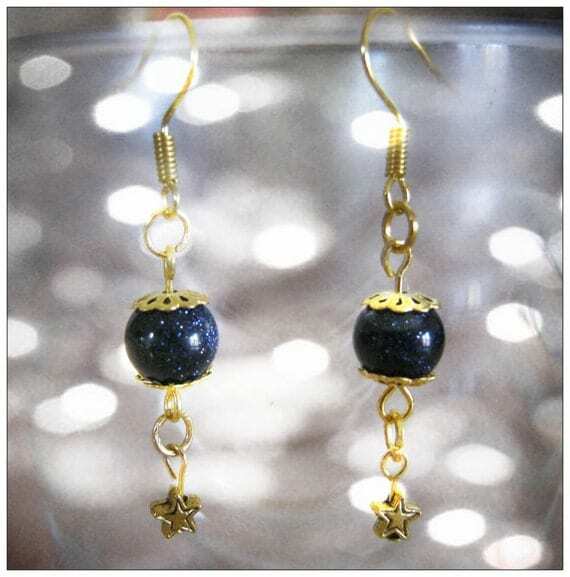 Goldstone & Silk at Etsy!